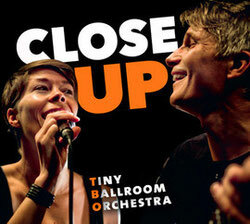 December 2013 - the first album by Tiny Ballroom Orchestra is out! We call it "Close up" as it wants to burn Ingmar's and mine understanding of our music on CD. 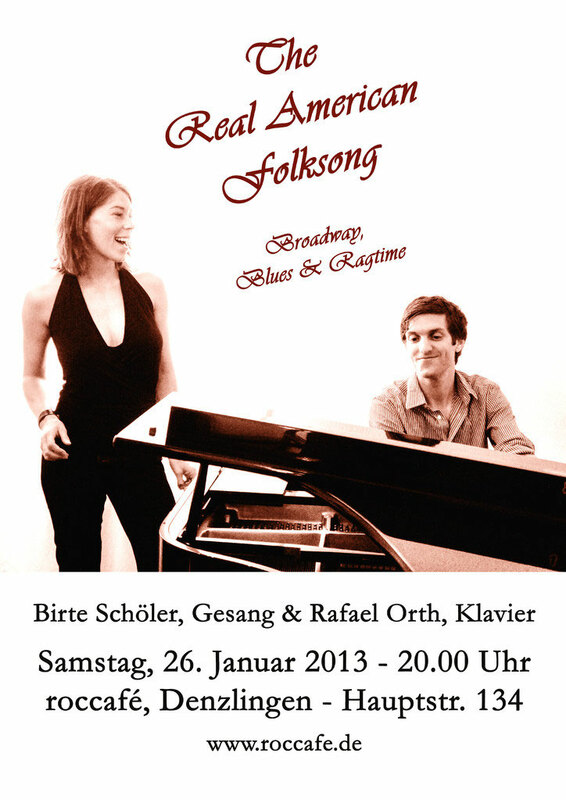 Regional Newspaper Badische Zeitung finds it worked! February 2013: Tiny Ballroom Orchestra on the red carpet, finally! 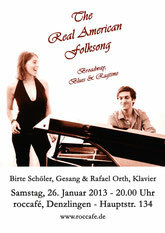 A wonderful concert in Dr. Feser's crowded Weinerei in Wildtal. 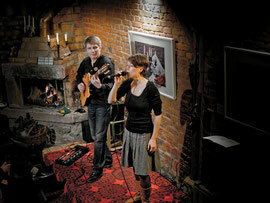 Besides music there was lovelo homemade wine and a great fireplace-atmonsphere to enjoy. January 2013: "Two Tubes goes Birtland" - it started as an unusual idea and ended with an evening at EWerk with its very own sound. Together with Werner Englert (Sax), Johannes Büttner (Tuba), Konrad Wiemann (Percussion) and Luca Pusch (Guitar) we played a very special and intentionally a bit crazy program: Tom Waits was there, Kurt Weill, Melody Gardot and Stevie Wonder - "That can't be it!" 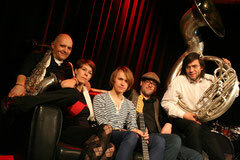 we thought and will continue this project as "Two Tubes goes Tiny Ballroom", then joined by Ingmar Winkler on guitar.